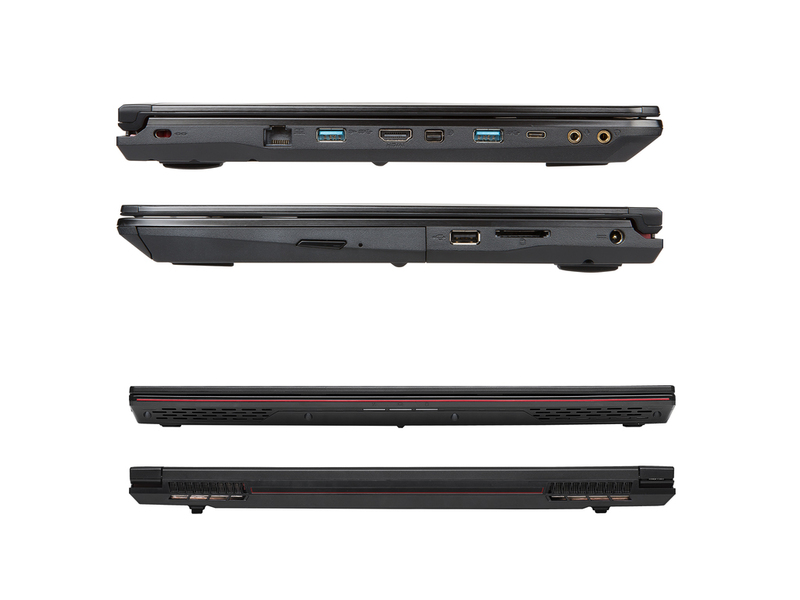 Bottomline: MSI GE62VR 6RF Apache Pro is backed by a powerful combination of hardware. The Nvidia Geforce GTX 1060 GPU and 6 GB DDR5 RAM works virtually similar to the desktop to offer amazing gaming performance. 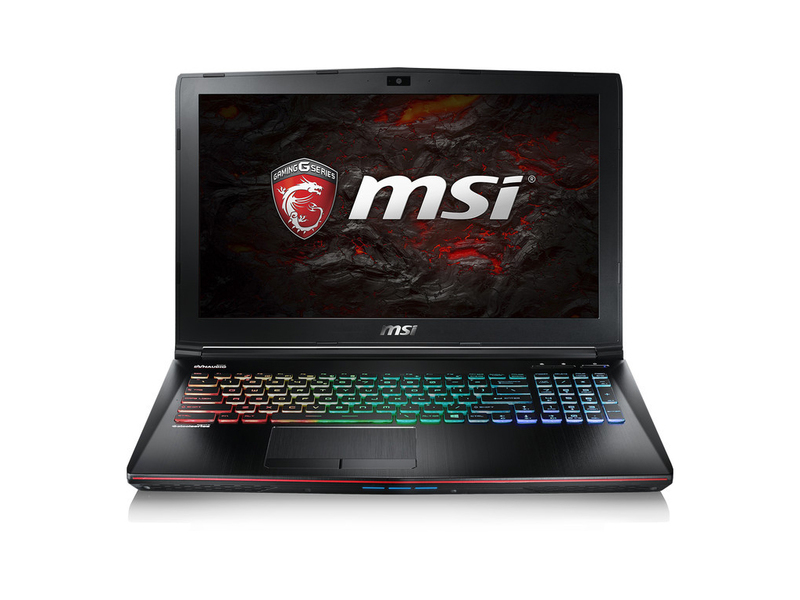 People looking for a gaming beast must consider this but needs to compromise on battery life. 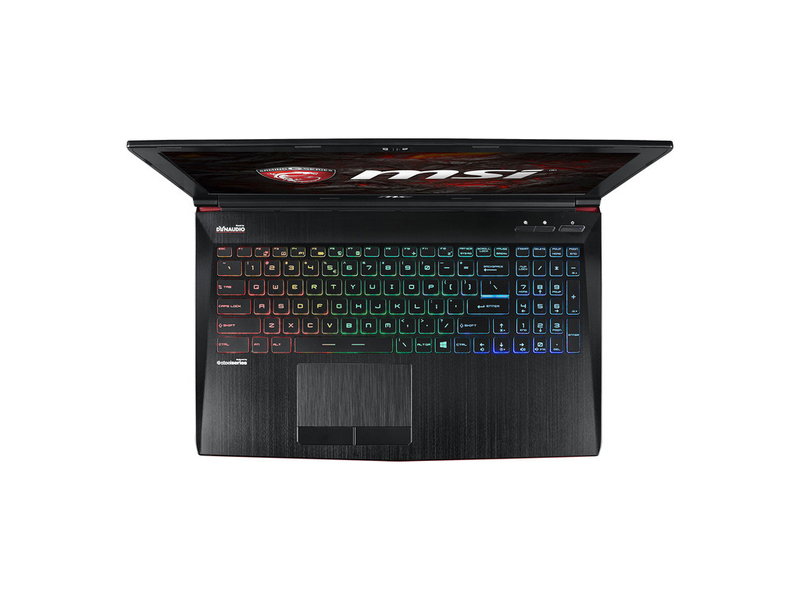 The MSI GE62VR Apache Pro is not just for gamers but if you are into video / audio creation this is an excellent option. It’s powerful, best for gamers with excellent sound and performance. 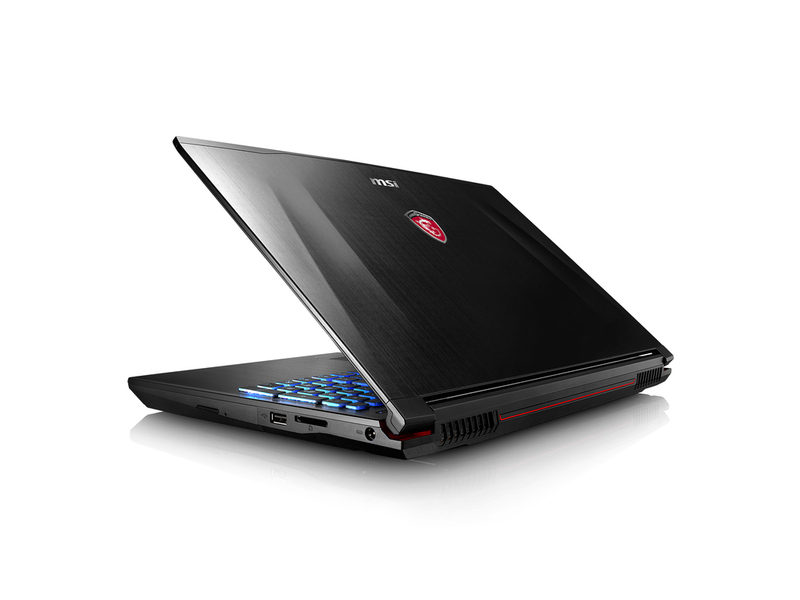 This gaming laptop however comes for a price but worth it – if you are looking for portability. The rad thing about the Apache Pro is that you're getting awesome gaming performance at a price point that used to be reserved for only serviceable gaming performance. 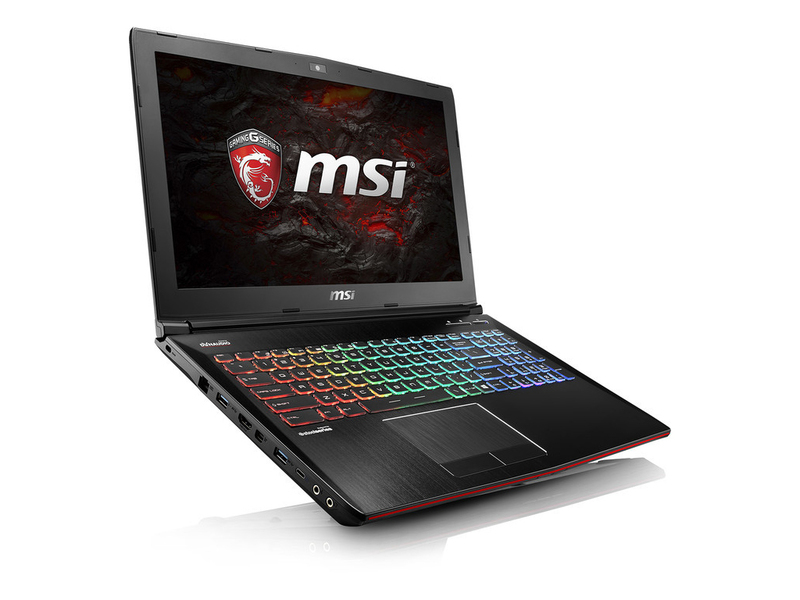 Nobody ever went out and bought a $1,599 gaming laptop because it had precisely the GPU they truly craved, instead compromising some level of graphics performance for a cheaper price tag. 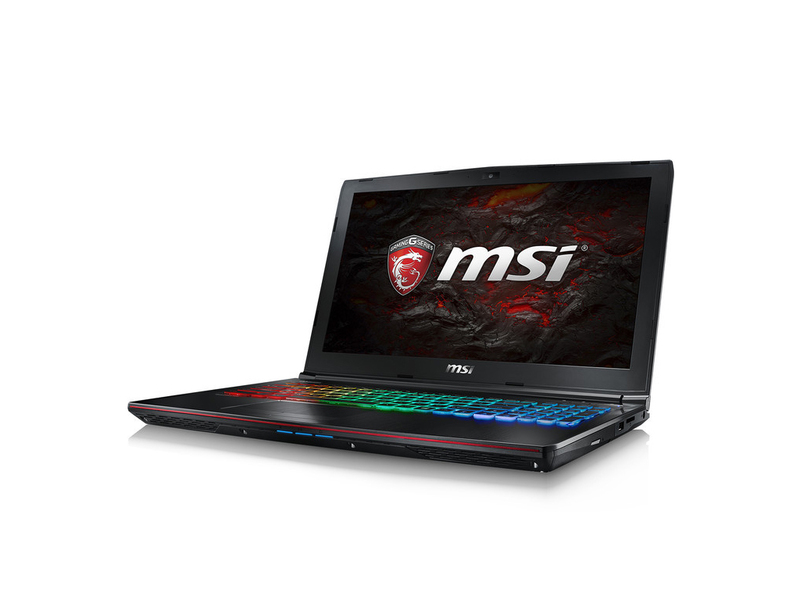 Typically if you wanted a laptop with a GTX 980M inside, you had to spend several hundred dollars more. 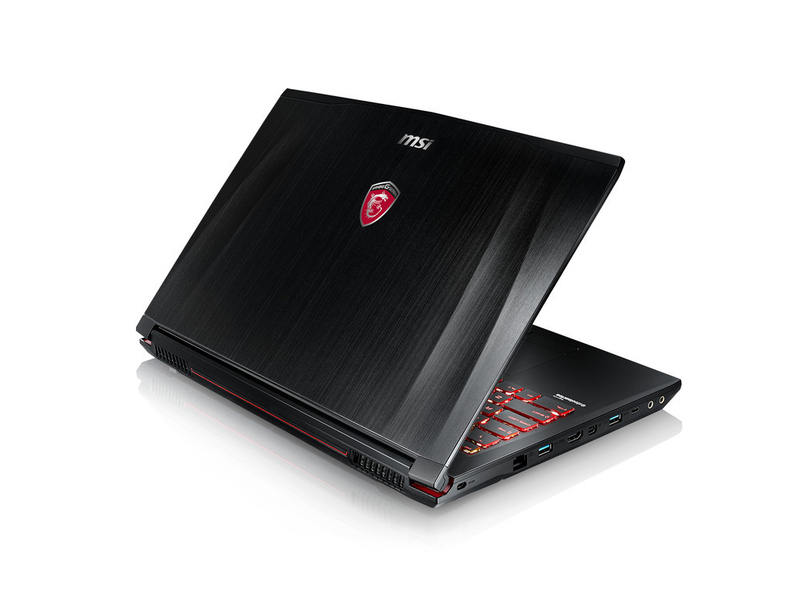 Although the external design has had very few alterations compared to the previous generation of notebooks from MSI, the overall theme and aesthetics still oozes finesse – bringing that touch of elegance and adding in one or two gamer oriented trimmings. The keyboard in particular stands out as a particular highlight with GE62VR; boasting the best LED backlighting we’ve ever seen. The SteelSeries partnership continues for this specific feature and the corresponding SteelSeries ENGINE 3 software works very well in offering all the per-key customisation you’d want including tweaking commands, lighting and macros. For those wanting to tone things down, there is the option to disable all lighting too.